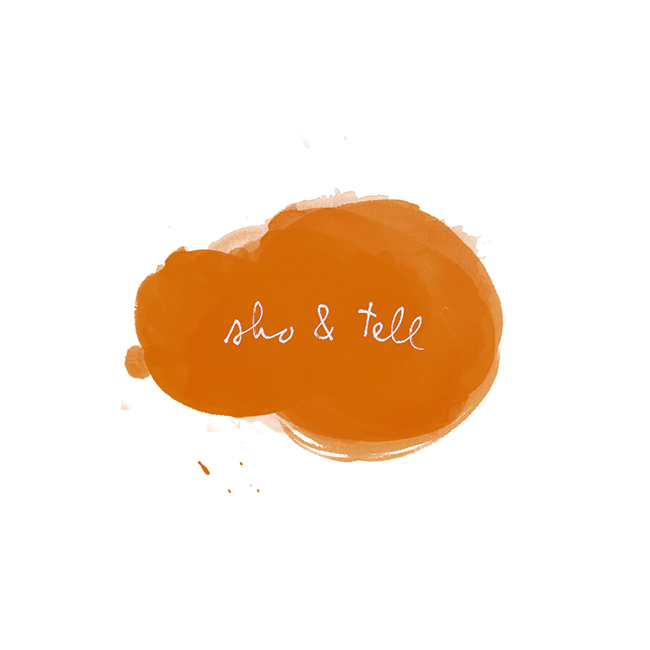 sho and tell: Hello from Sri Lanka! Hi everyone! I'm writing to you from the deck of a guesthouse in Fort Galle. It's 11PM and I'm sitting next to a lighthouse by the water, surrounded by stars and a nearly-full moon. It's magical, needless to say. I can't wait to share more when I'm back in New York. Speaking of which, I'm making a slight change to my posting schedule for the next week. Because of Internet ups and downs, I'll be moving my next POV entry to this coming Monday, and will take the rest of the week off from regular posting. I'll be back to daily updates on March 31st. Thank you for understanding! Thanks also for all for your wonderful comments and suggestions - they're so very much appreciated!